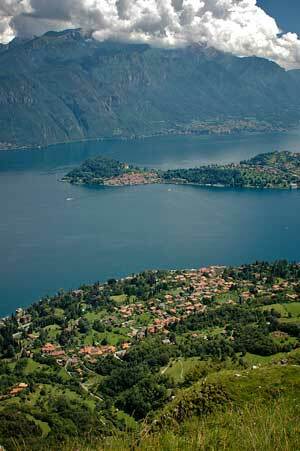 As with all of Italy, Summer is Griante's and Lake Como's peak season. This is the time when tourists arrive from all over Europe to escape the heat of the city and breath the cooler and fresher air that the mountains and lake provide. It is the classic time of the year to spend a few days, a week, or if you're particularly fortunate, a month by the lake. 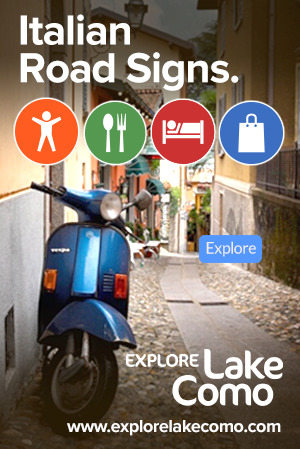 Summer in Griante and Lake Como is the best season to experience the holiday bustle that includes shopping in small towns, al fresco dining, fire works, swimming, hiking, cycling, boating, and evening strolls along the lake with fresh gelato (ice cream) in hand. 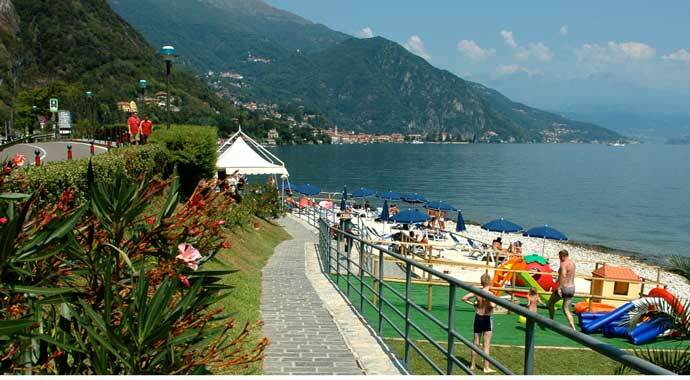 A list of some beaches in Lake Como.